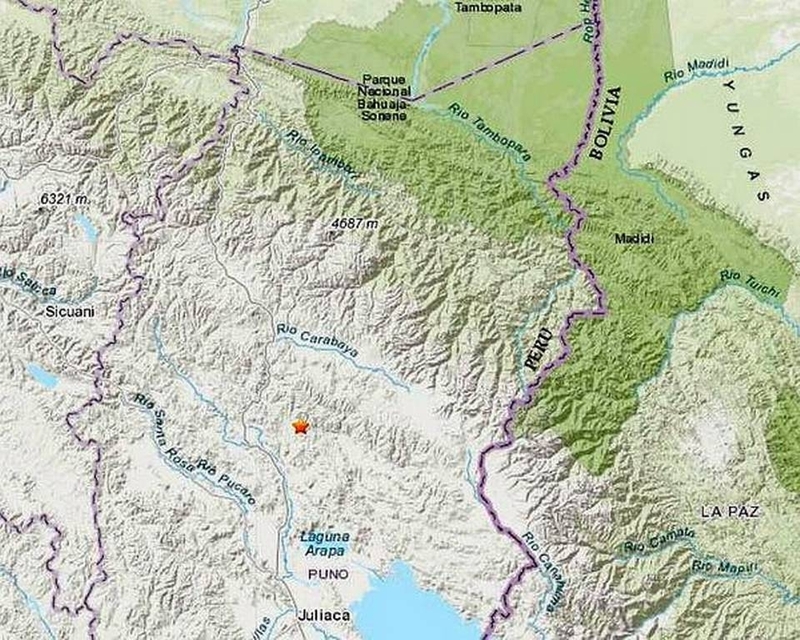 The U.S. Geological Survey is reporting that an earthquake with a preliminary magnitude of 7.1 has struck southern Peru. The temblor’s epicentre was 27 km north-northeast of Azangaro and it had a depth of around 260 km. The earthquake struck at 3.50 a.m.